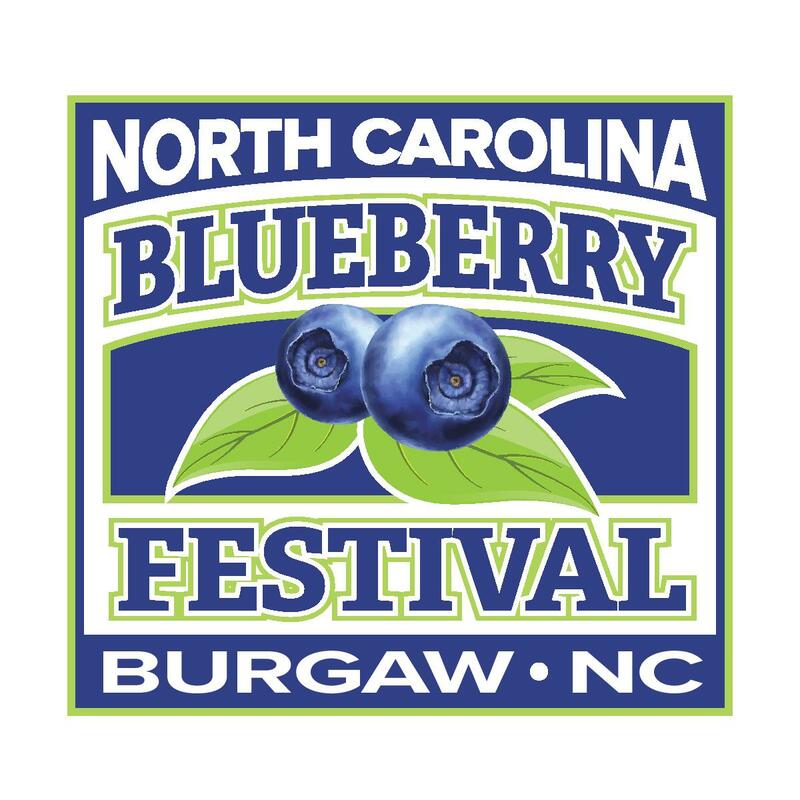 SAVE THE DATE for the TOUR de BLUEBERRY! This year, we’re celebrating 10 years of the ride. That means we’re working on a few extra special touches for YOU – our riders and volunteers. 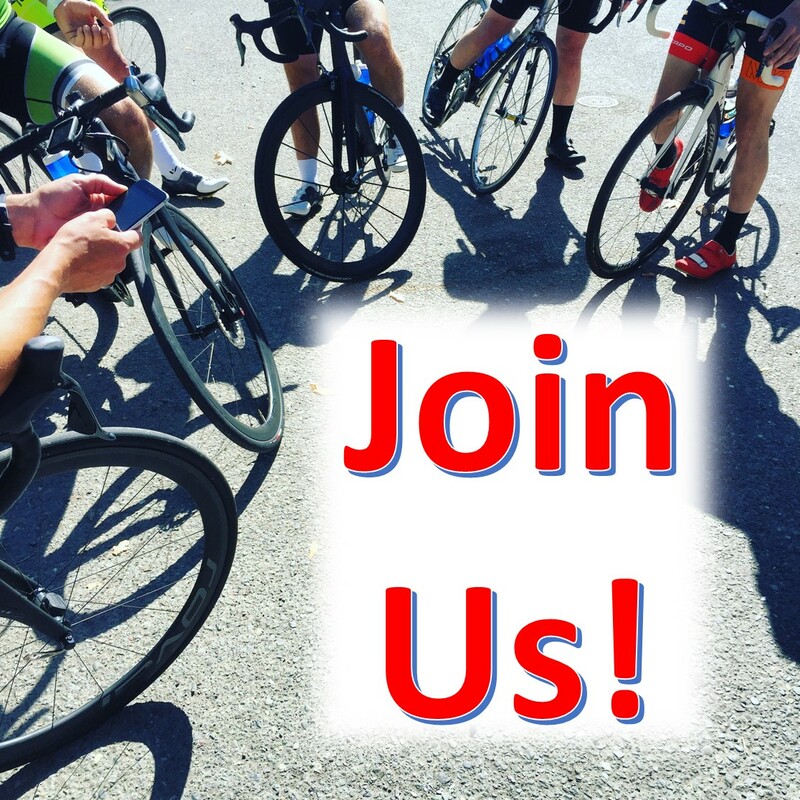 Spread the Word: Tell your friends and family, your co-workers and biking buddies to come and ride or volunteer! Volunteer:I’ve learned that CFC members and their families are the BEST volunteers! If you’re ready to step up to help – please let me know. CLICK HERE TO SAY "I'M IN!" to say I’M IN!